← How to convert PDF file to image files and combine image files and text information back to PDF file? I downloaded several different trial copies of conversion software and tried to extract the transaction data from my banking statement PDF file yesterday. I either get the following message: "The selected PDF file contains scanned pages that will appear as bitmap images in the converted PDF file." OR the output file is essentially blank. 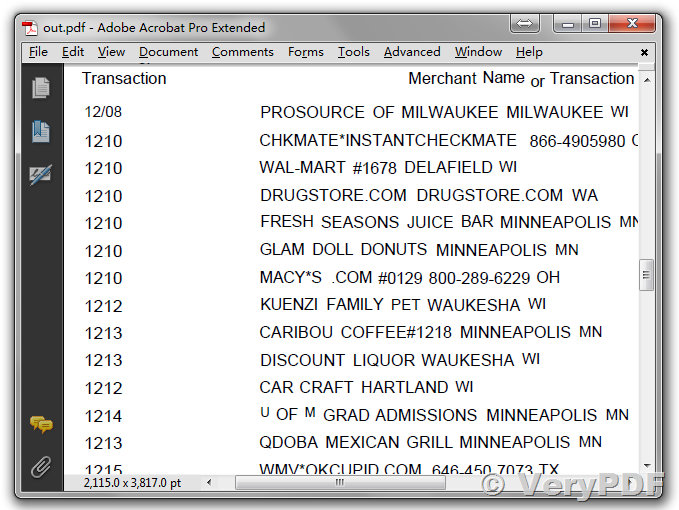 Your website said that your product should be able to convert my banking statements. 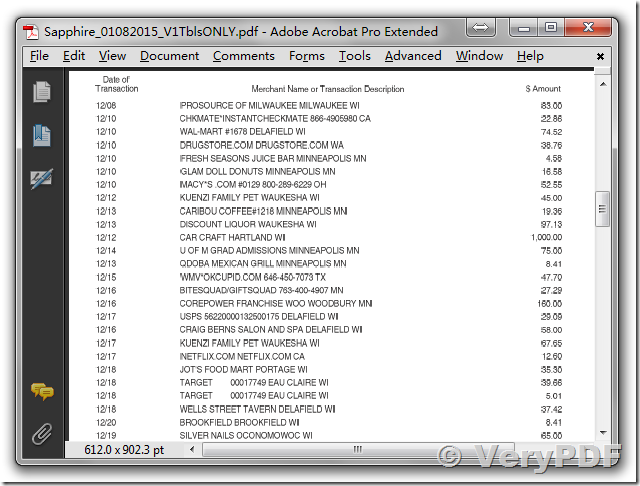 It appears the data are actually scanned images and not a data table. Can you confirm that your product can do this before I go forward? Is there a trial option available? 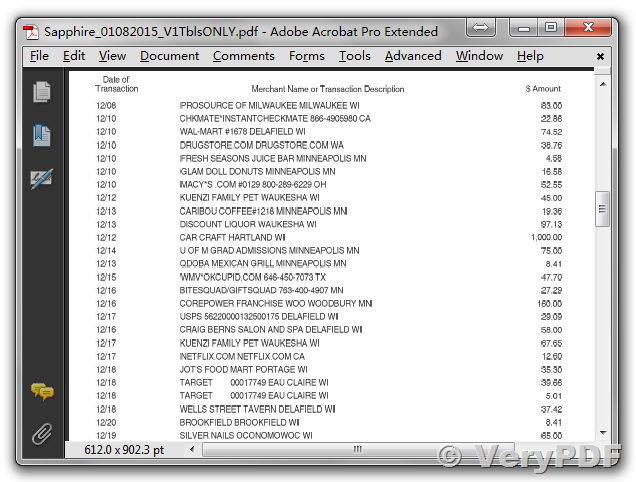 I actually did download a trial of your product and used the scan to Excel converter. This did not work. Am I doing something wrong?? Please select OCR option in the software to convert your scanned PDF file to XLS file, if you still can't get it work, please send to us your sample PDF file, we will check your PDF file and come back to you asap. The data are captured, but will require significant manipulation so to make them useful. 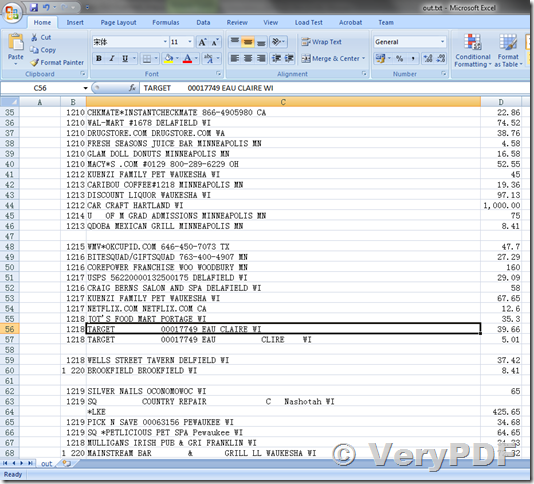 Is there any way to get the data displayed in excel as they appear in the visual tables in the PDF file? We hope above solution will work fine to you. 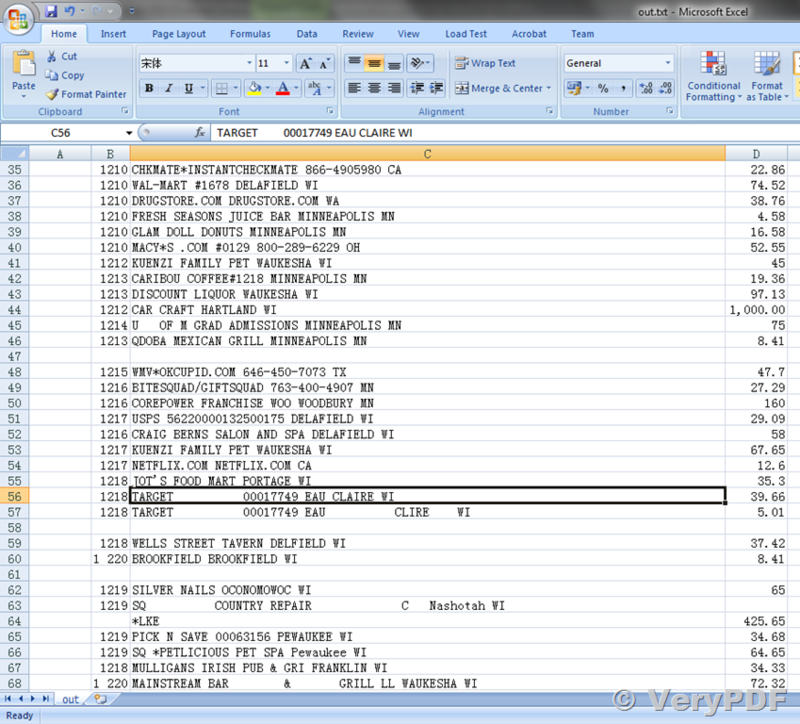 This entry was posted in OCR Products, PDF to Excel Converter and tagged PDF to Excel. Bookmark the permalink.